by Chief Secretary Sri Aditya Prasad Padhi. The services were launched through online public service portal “lokseba.odisha.in” today in secretariat conference hall. Launching the online system, Sri Padhi directed CMGI to make the online services completely free of human interface in coming months. 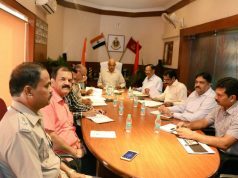 Further, Chief Secretary Sri Padhi asked CMGI to link the online service portal with Government dues payment system so that the citizen would not be required to visit the office physically for clearing up the fees and dues. 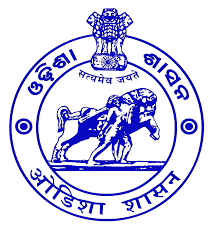 Sri Padhi further directed to deliver the online services within the specified time period as per Odisha Right to Public Services Act, 2012 enacted by State Government for timely and hassle free delivery of services to the citizens. 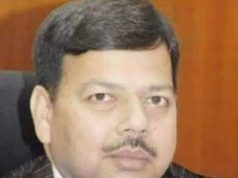 Outlining these newly added online services, Principal Secretary General Administration and Public Grievance Sri Ashok Kumar Meena said, henceforth 6 public services of School & Mass Education Department and public services of Higher Education department would be available online through common application portal. applicant would get an auto generated acknowledgement mentioning all details of his application. The application would be processed online. After final approval by the sanctioning authority, the applicant would get an auto generated SMS in his mobile telephone to download the certificate at his end. Sri Mohapatra also informed that steps were being taken to digitize all old certificates for digital locker system. Available data show, as of now 341 services of 25 departments have been notified under ORTPS Act specifying procedure and the time limit within which the services would be delivered to the citizens from the date of application. Sources say, so far 88 public services including 8 of today have been made online. Apart from that, Common Application Portal Link has also been provided for 28 other services. Steps are on to make these linked services online shortly. Executive Director of CMGI Sri V.Jaya Kumar, President Board of Secondary Education Dr Jahan Ara Begum along with senior officers from concerned departments and CMGI participated in the launching ceremony.